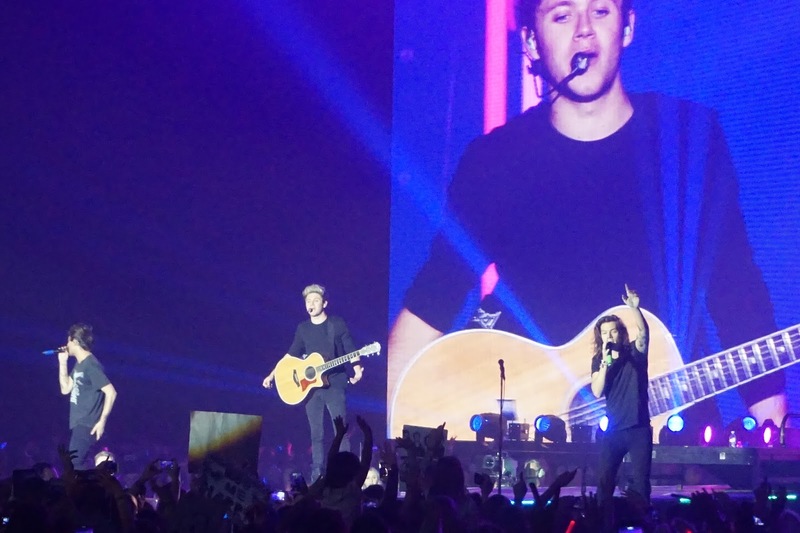 Travel: Hampton by Hilton Hotel, Sheffield & 1D! At the end of October, I spent a couple of days in Sheffield with my friend Becca. The main purpose of the trip was to see One Direction (They are my guilty pleasure and Bec is their #1 fan!). 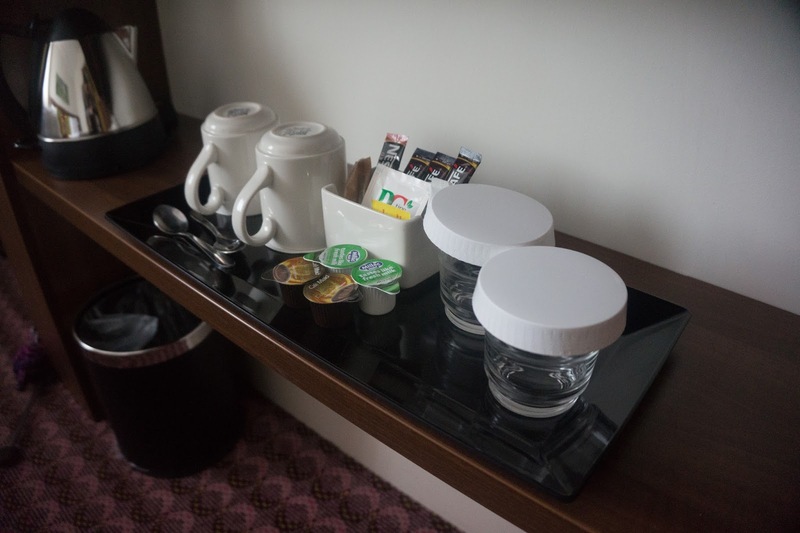 I was in charge of booking a hotel and as I’d never been to Sheffield before I had no idea where was best but most hotels were around £60 a night, but I chose the Hampton by Hilton as breakfast was included! The hotel was situated a couple of streets away from the high street and down a BIG hill (which wasn’t fun walking up), We arrived about an hour before check-in, but they were more than accommodating and found us an available room. 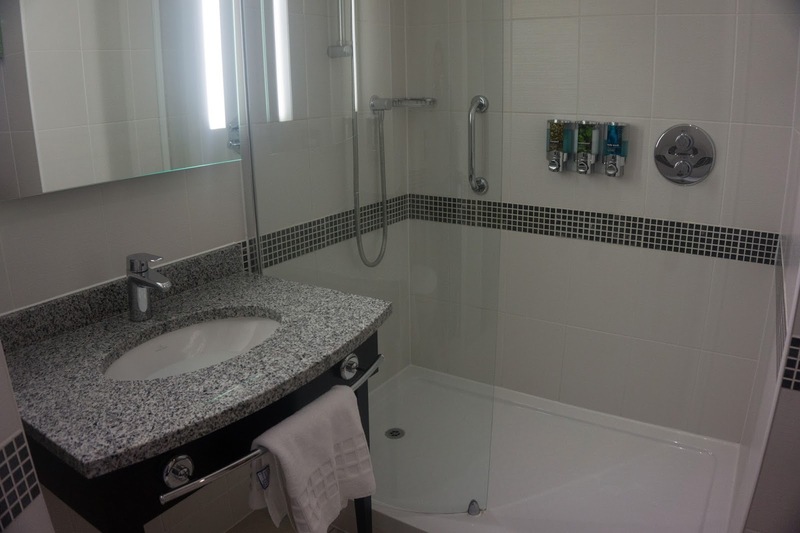 Neither of us had stayed in a Hampton by Hilton Hotel before and I had a preconception that it would be quite basic as it’s a more affordable option, but the hotel was absolutely lovely and definitely not your basic hotel. We had a twin room, which was quite spacious with a TV, tea making facilities, a desk and a big wardrobe equpited with a iron and ironing board! The bathroom was gorgeous and perfect lighting for selfies (which is very important). 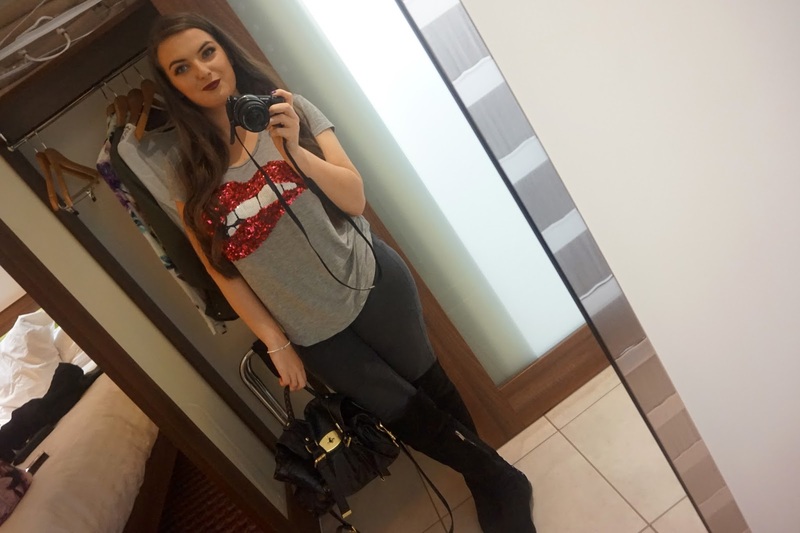 Whilst we are on the subject of selfies, the room had an amazing big mirror which was perfect for outfit photos (#bloggerproblems). 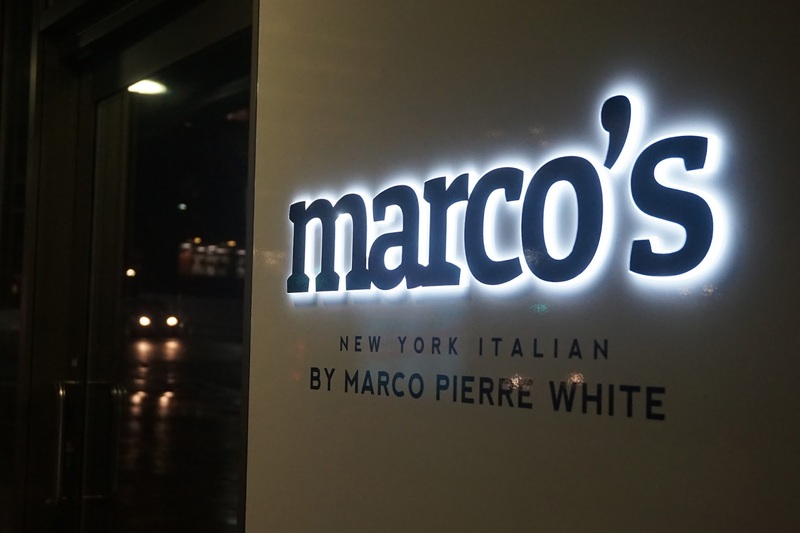 Whilst getting ready for the big concert, we decided to check out Marco Pierre White’s restaurant which was downstairs. 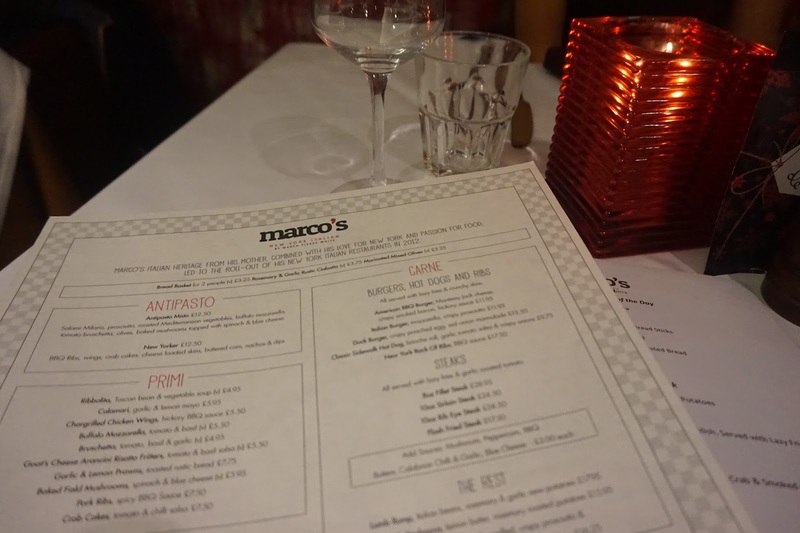 I know Marco has a couple of different restaurants but this one was a Marco’s New York Italian so I decided to order a margertia pizza with a cheeky side of fries. Becca went for the Roasted Mediterranean Vegetable Salad which looked delicious. 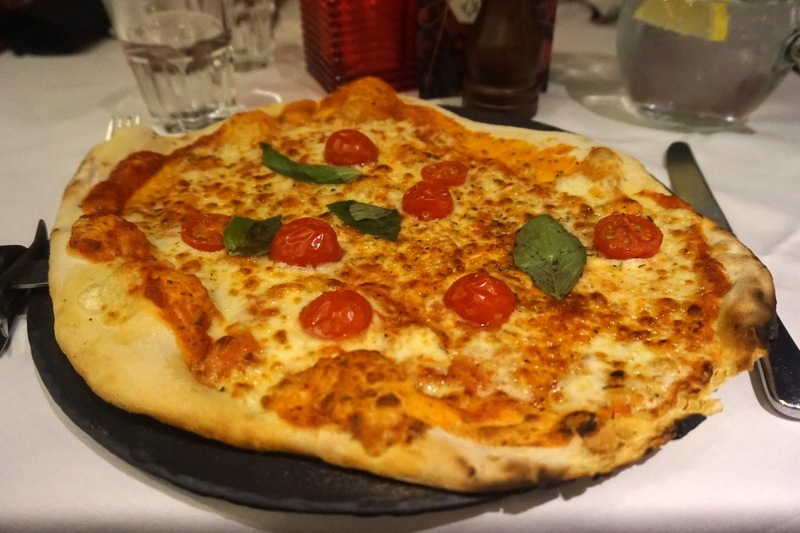 The food was brilliant but very filling and the service was great there. It was a lovely restautant! We then got an Uber over to the Sheffield Arena which was only about £6 (If you’re interested in getting your first Uber ride free then use my code ‘rachels7679eu’). We caught the end of Jamie Lawson who was the support before the boys came on. The show was really good and I had a brilliant night! It seemed that everyone in the hotel had breakfast included in the price which is really good. There was a large selection of cereals, fruit, pastries and cooked items. We both took advantage of the breakfast and had a bowl of cereal followed by a couple of cooked items which tasted great. I didn’t get many photo’s as it was a pretty busy. I loved how the food area had a great big breakfast bar in the middle. 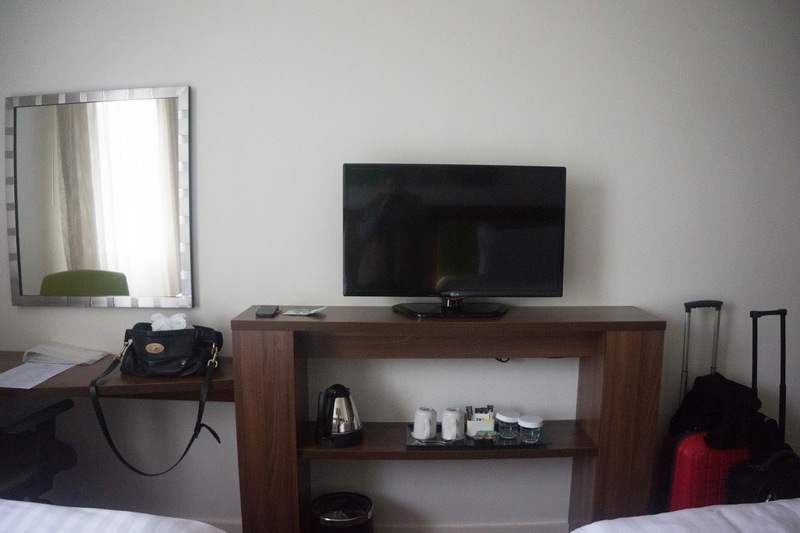 Our stay at the Hampton by Hilton was short but sweet but very worth the money we paid. For £59 for both of us including breakfast and a stay in such a lovely place, I personally thought this was a brilliant deal. In future, when booking hotels I definatly will keep my eye out for Hampton by Hilton and would recommend it! 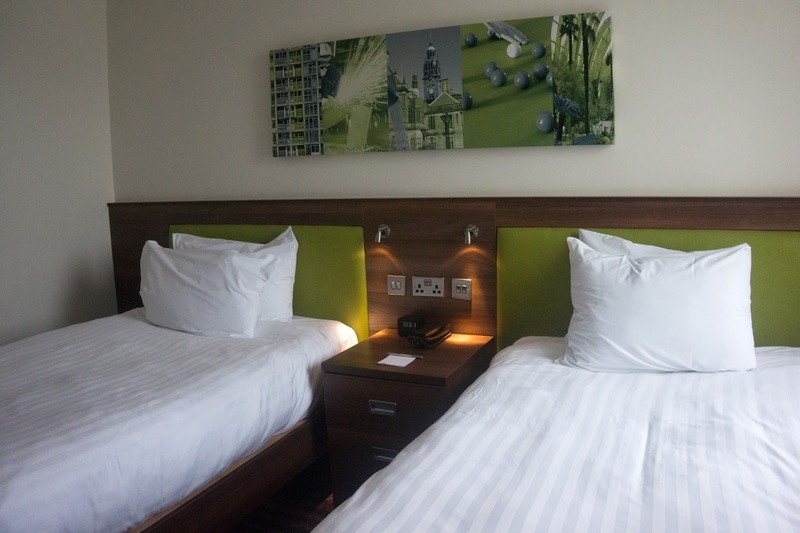 Have you stayed at an Hampton by Hilton Hotel before? Did you see 1D this year? Teen Choice Awards – Best Dressed. Wow! Its seems like you've had quite an amazing time. 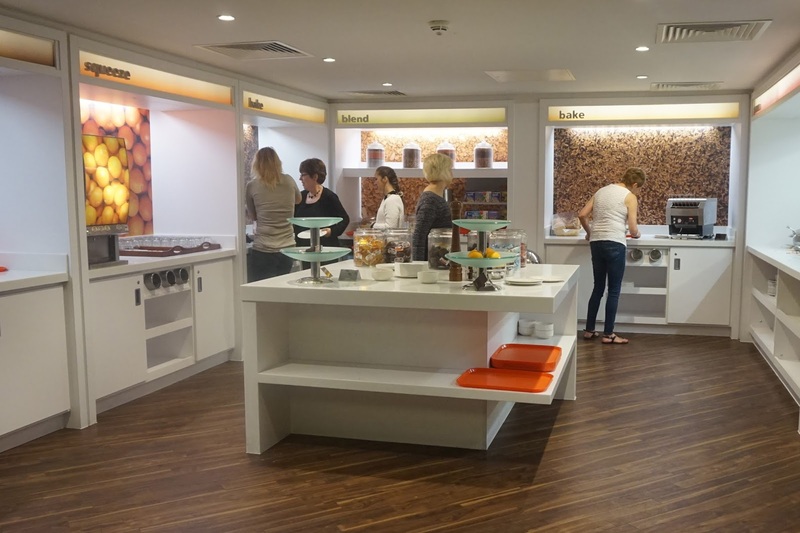 I would definitely want too stay at a Hampton by Hilton Hotel now! BTW, love your lips t-shirt! Wow, it looks like you had such a fun time — lucky girl! And I'm in love with that shade of lipstick that you're wearing (as well as your entire outfit.) I've been on the hunt for a nice, dark shade like that. Do you mind me asking what it is? That kitchen/breakfast bar though.. And I love a 'rustic' looking pizza, looks like you had a wonderful time! I've stayed in the hilton quite a few times,it's my no.1 hotel to look out for when i visit somewhere! ps,1D is also my secret guilty pleasure!